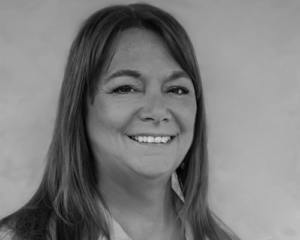 As the President and Chief Executive Officer of The Cloudburst Group, Michelle Hayes provides vision and leadership for Cloudburst’s programs, personnel, business development and client relations. 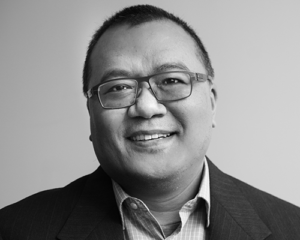 As The Cloudburst Group’s Chief Financial Officer, JP Morgan is responsible for Cloudburst’s business development process and has oversight for the company’s finance, accounting, contracts, subcontracts, human resources and technology requirements. 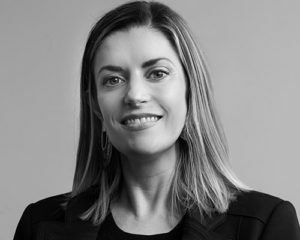 As The Cloudburst Group’s Chief Operating Officer and general counsel, Meggan Medina is responsible for the day-to-day management of programs, personnel and project risk for Cloudburst’s three practice areas, in addition to providing legal advice. 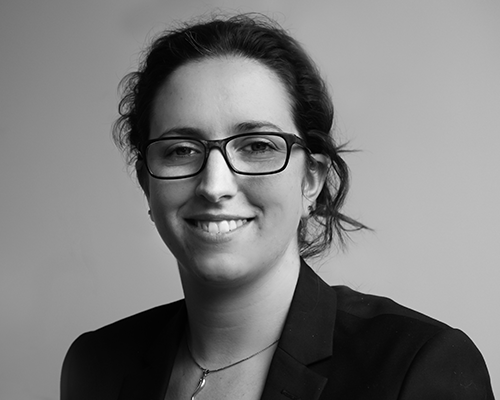 Noureen Akber is a Senior Analyst for The Cloudburst Group’s Housing and Community Development practice area. 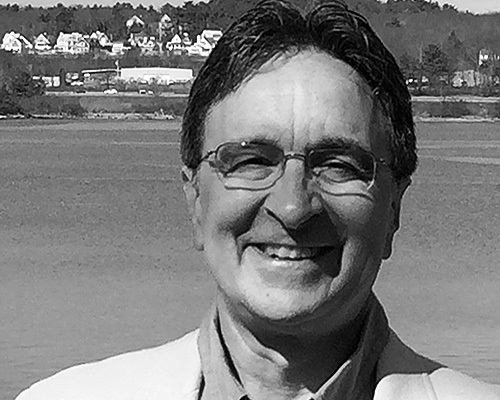 Chris Andrews is the Practice Area Lead for The Cloudburst Group’s Housing and Community Development practice area. 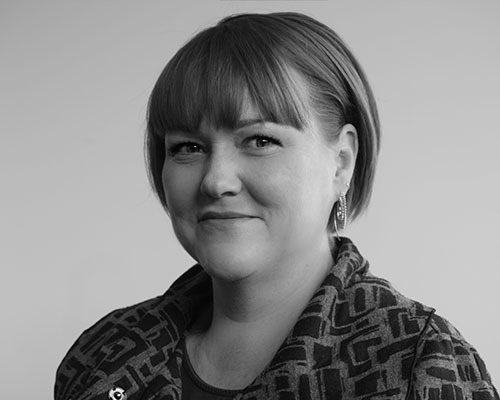 Kelli Barker is a Senior Analyst in The Cloudburst Group’s Housing and Community Development practice area. 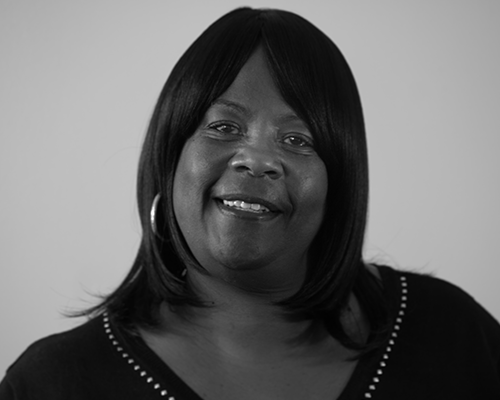 Sharon Becton is a Data Manager in The Cloudburst Group’s Housing and Community Development practice area. 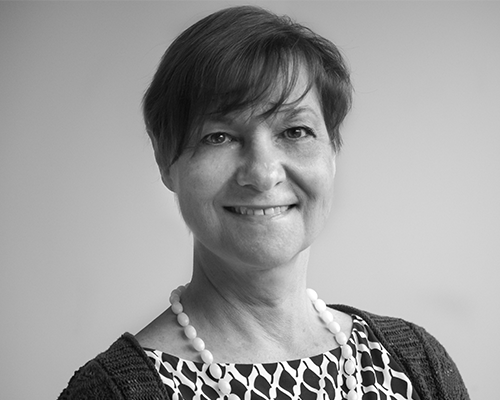 Carole Burchette is a Project Manager in The Cloudburst Group’s Housing and Community Development practice area. 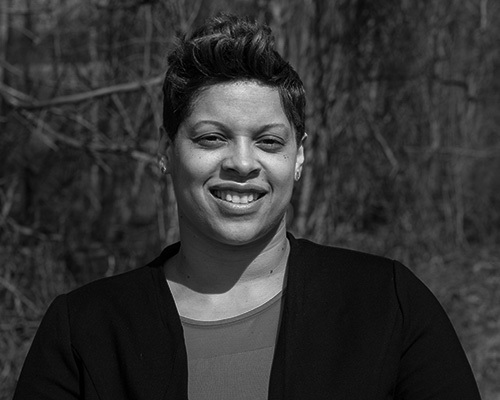 Melissa Campbell is a Program Area Manager in The Cloudburst Group’s Housing and Community Development practice area. 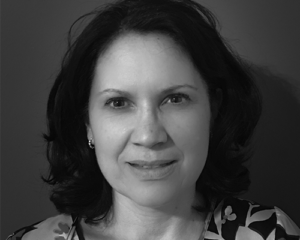 Sandra Coburn is a Senior Communications & Knowledge Management Specialist in The Cloudburst Group’s Global Development practice area. 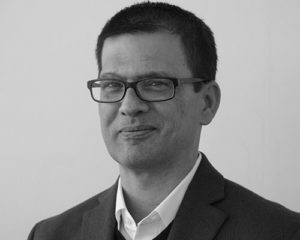 Steven Ellis is a Senior Analyst in The Cloudburst Group’s Housing and Community Development practice area. 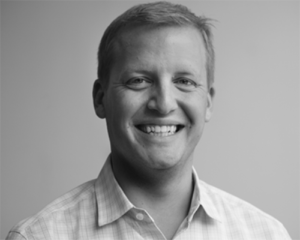 Ben Ewing is a Junior Analyst in The Cloudburst Group’s Global Development practice area. 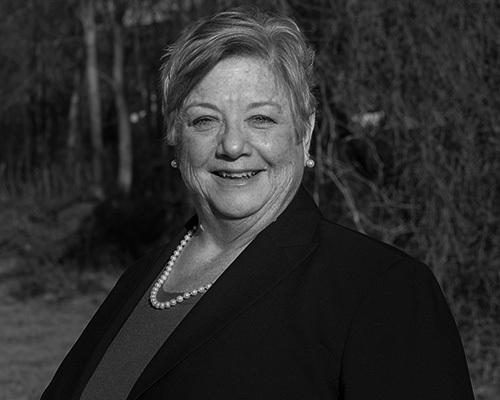 Kathleen (Kat) Freeman is a Subject Matter Expert in The Cloudburst Group’s Housing and Community Development practice area. 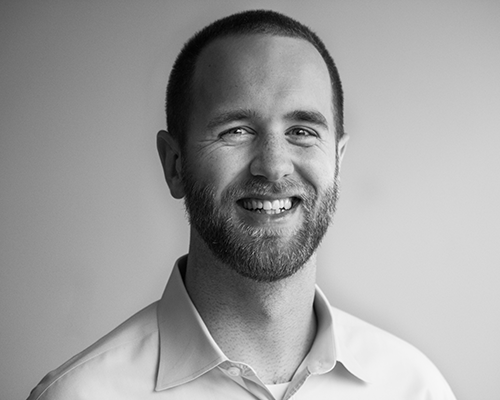 Caleb Godsey is a Communications Analyst within The Cloudburst Group’s Global Development practice area. 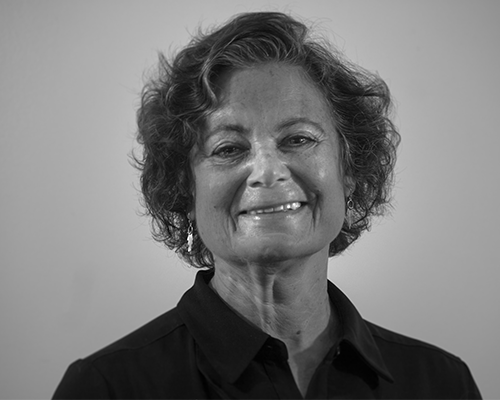 Dr. Adi Greif is a Senior Research Specialist within The Cloudburst Group’s Global Development practice area. 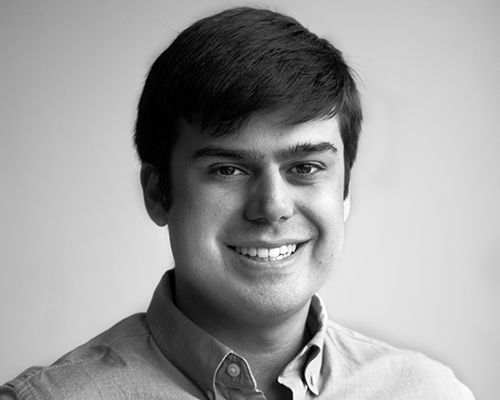 Tyler Hoyle is a Junior Data Analyst in The Cloudburst Group’s Housing and Community Development practice area. 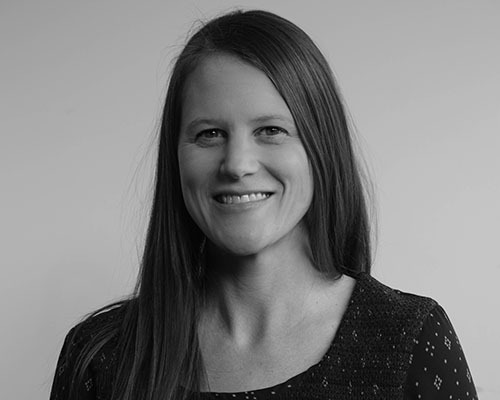 Kate Hurd is a Senior Behavioral Health Analyst in The Cloudburst Group’s Public Health practice area. 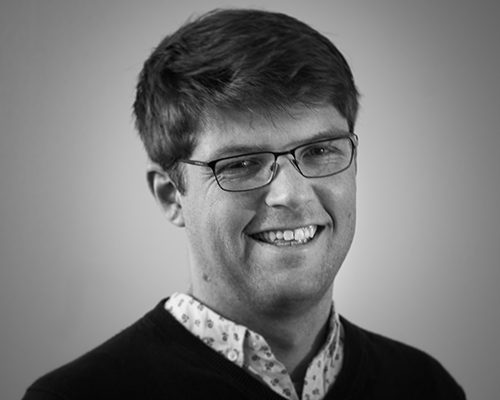 Adam Jennison is a Knowledge Management & Communications Analyst in The Cloudburst Group’s Global Development practice area. 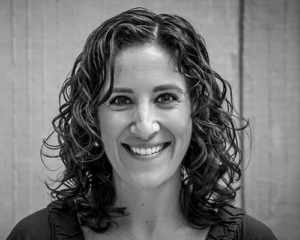 Sarah Kahn is a Practice Area Manager in The Cloudburst Group’s Housing and Community Development practice area. 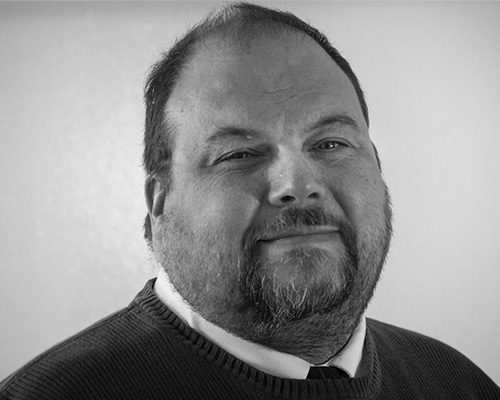 Dr. Brian Kirtland is a Senior Environmental Health Analyst in The Cloudburst Group’s Public Health practice area. 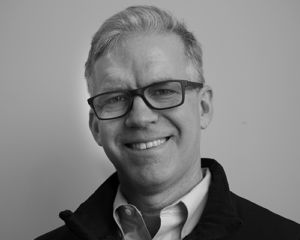 Jon Kunz is a Senior Technical and Management Advisor in The Cloudburst Group’s Housing and Community Development practice area. 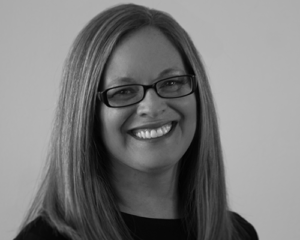 Toni Laich is The Cloudburst Group’s Human Resources Manager. 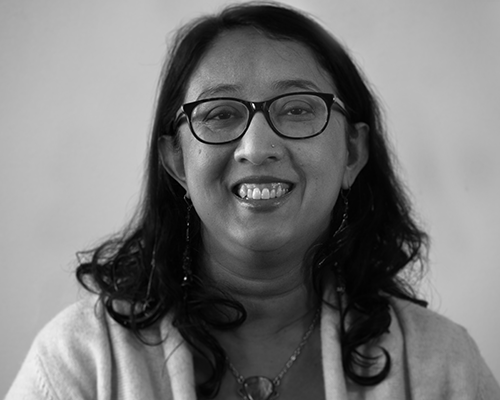 Susan Lee is a Senior Analyst within The Cloudburst Group’s Housing and Community Development practice area. 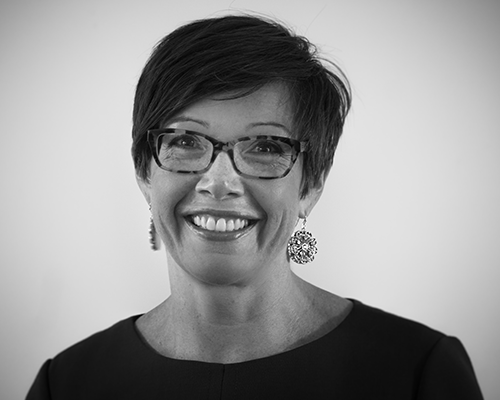 Leslie Leitch is a Practice Area Lead for Operations in The Cloudburst Group’s Housing and Community Development practice area. 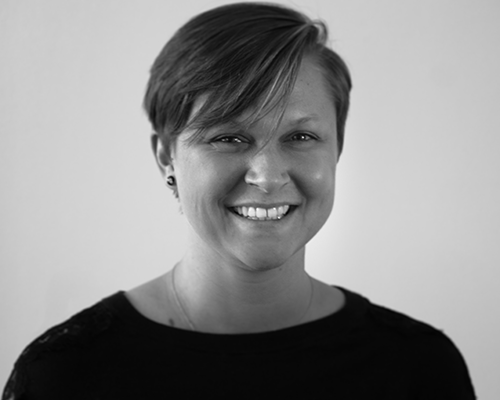 Shea Lilly is a Junior Data Analyst in The Cloudburst Group’s Housing and Community Development practice area. 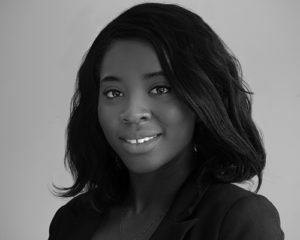 Denise Lomuntad is The Cloudburst Group’s Senior Contracts Manager. 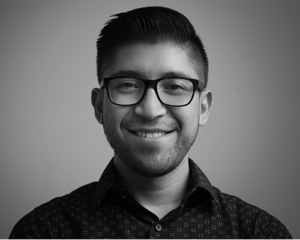 Victor Lozano is The Cloudburst Group’s Office Coordinator. 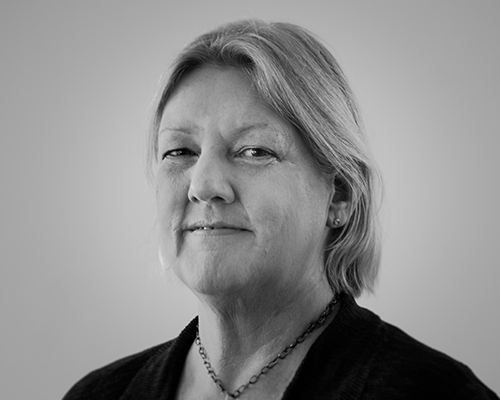 Kate Marple-Cantrell is an Evaluation Specialist in The Cloudburst Group’s Global Development practice area. 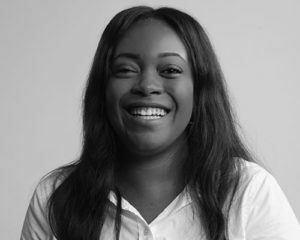 Maya Martin is a Junior Financial Analyst on The Cloudburst Group’s Finance and Accounting team. 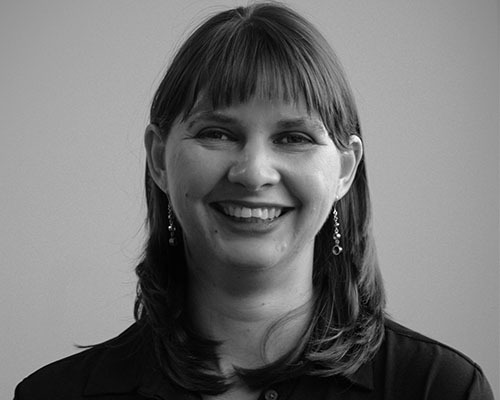 TJ Martzial is a Project Manager in The Cloudburst Group’s Housing and Community Development practice area. 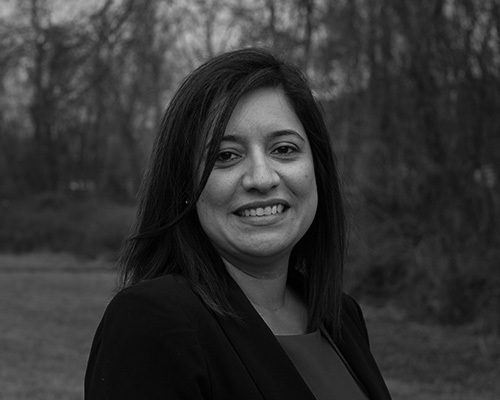 Meenoo Mishra is a Senior Analyst in The Cloudburst Group’s Public Health practice area. 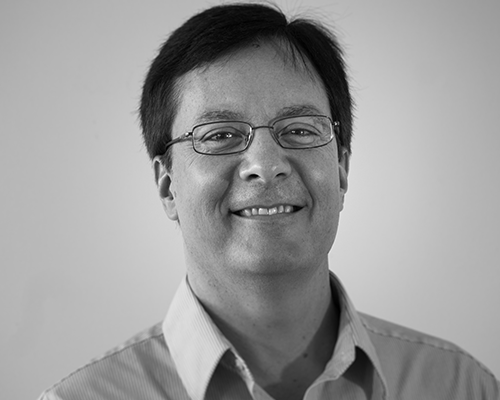 Thomas Mon is an IT Specialist within The Cloudburst Group’s Global Development practice area. 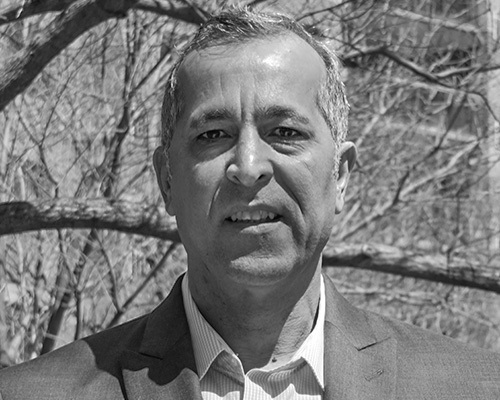 Gus Naghdi is a Manager in The Cloudburst Group’s Housing and Community Development practice area. 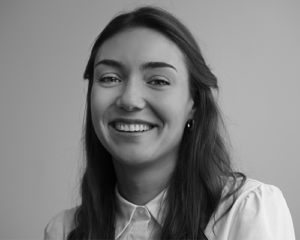 Madeleine Nagy is a Practice Area Manager in The Cloudburst Group’s Housing and Community Development practice area. 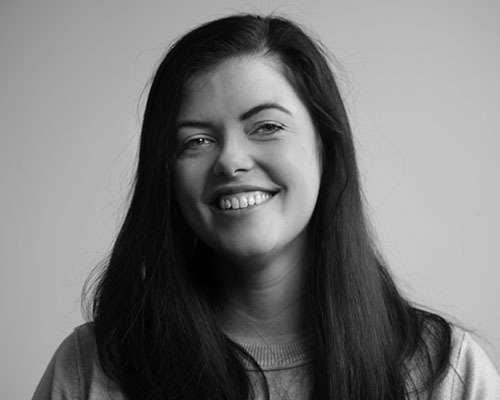 Johanna Nesmith is The Cloudburst Group’s Accounts Payable Administrator. 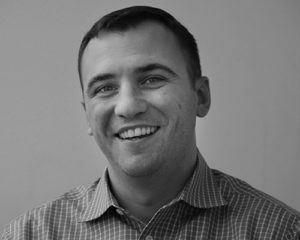 Micah Parker is an Accounts Payable Analyst for The Cloudburst Group. 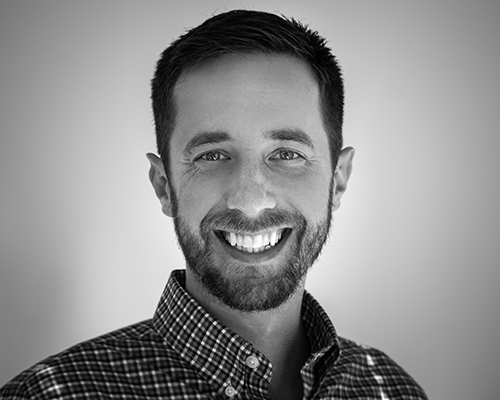 Tripp Pearce is a Senior Training Specialist and Technical Assistance Coordinator in The Cloudburst Group’s Public Health practice area. 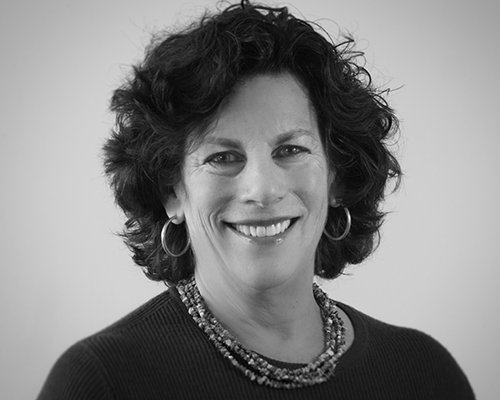 Judy Perlman is a Subject Matter Expert in The Cloudburst Group’s Housing and Community Development practice area. 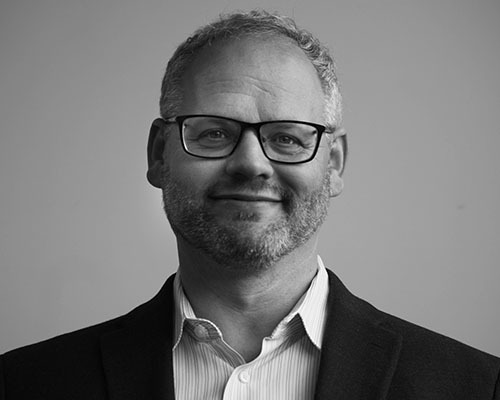 Jeff Ploetz is a Director, Global Development Business Lead & Environmental Compliance Subject Matter Expert within The Cloudburst Group’s Global Development practice area. 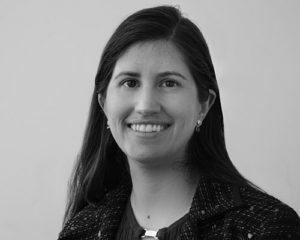 Heather Rhoda is a Senior Analyst in The Cloudburst Group’s Housing and Community Development practice area. 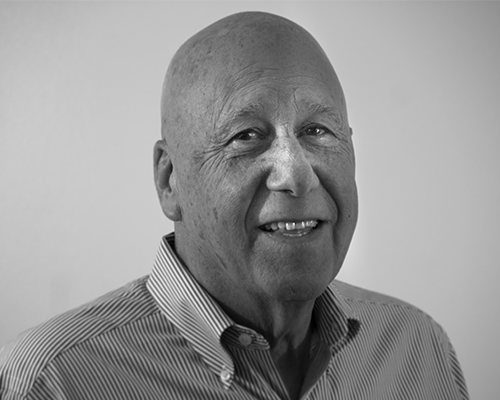 Steve Sachs is a Subject Matter Expert in The Cloudburst Group’s Housing and Community Development practice area. 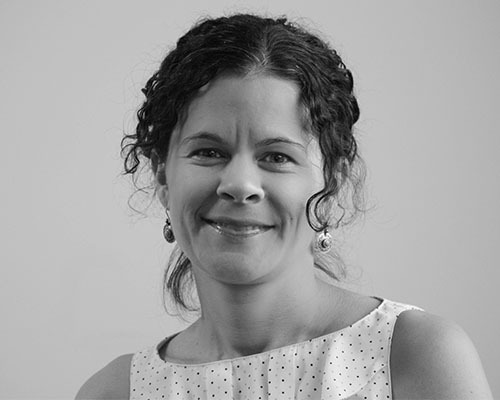 Heidi Schilpp is a Senior Analyst in the Cloudburst Group’s Housing and Community Development practice area. 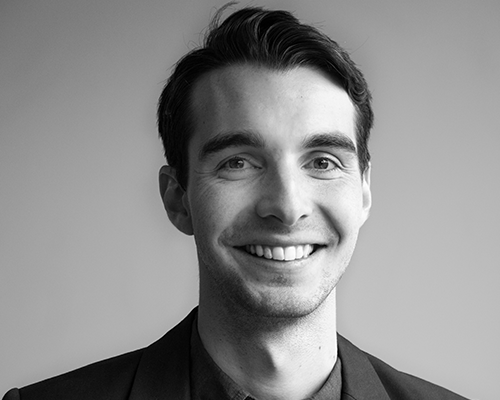 Aidan Schneider is a Communications Analyst and Project Coordinator within The Cloudburst Group’s Global Development practice area. 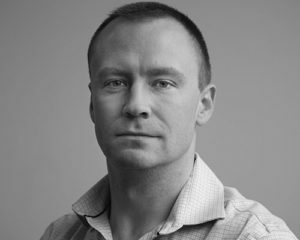 Jonathan Sherwood a HUD Compliance Expert within The Cloudburst Group’s Housing and Community Development practice area. 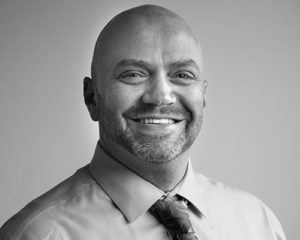 Rob Sronce is a Program Manager within The Cloudburst Group’s Housing and Community Development practice area. 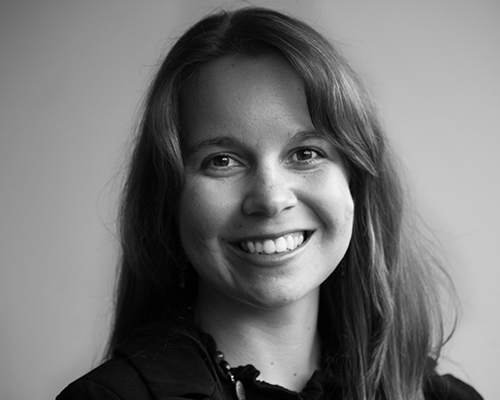 Aleta Haflett Starosta is a Senior Research Analyst in The Cloudburst Group’s Global Development practice area. 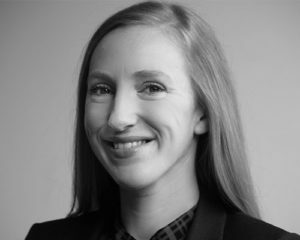 Morgan Stephenson is a Housing and Homelessness Analyst in The Cloudburst Group’s Housing and Community Development practice area. 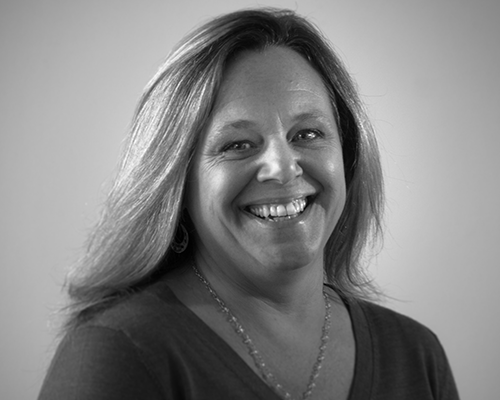 Michelle Stowers is The Cloudburst Group’s Senior Accounting Manager. 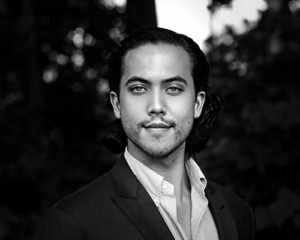 Mr. Benjamin Sturm is a Program & Systems Analyst in The Cloudburst Group’s Housing and Community Development practice area. 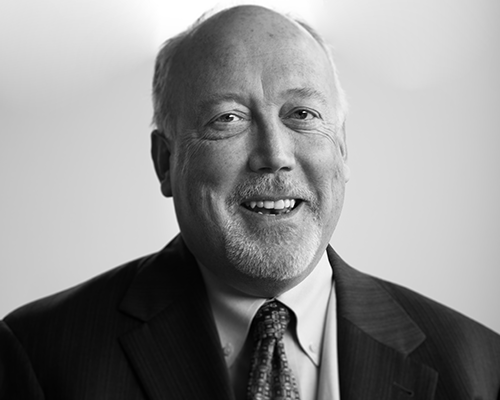 Steven Sullivan, Ph.D., is a Subject Matter Expert in The Cloudburst Group’s Public Health practice area. 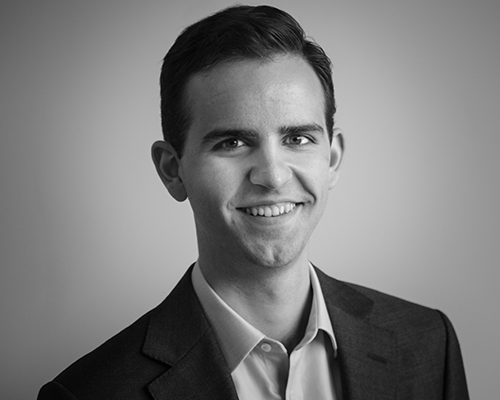 Ross Terry is a Junior Analyst in The Cloudburst Group’s Housing and Community Development practice area. 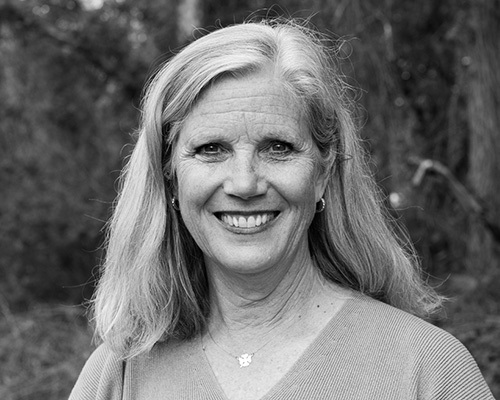 Susan Walsh is a Senior Technical Assistance Advisor in The Cloudburst Group’s Housing and Community Development practice area. 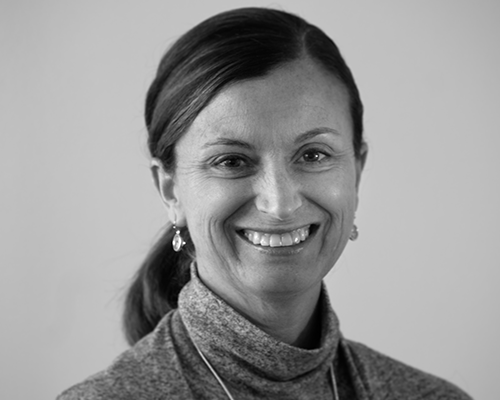 Nicole Walter is an Evaluation Specialist within The Cloudburst Group’s Global Development practice area. 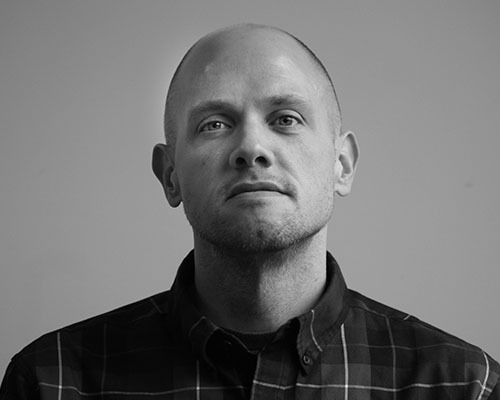 Joel Warren is a Program Analyst working in The Cloudburst Group’s Housing and Community Development practice area. 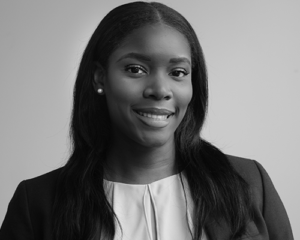 Helena Onyemelukwe-Waziri is a Junior Analyst in The Cloudburst Group’s Housing and Community Development practice area. 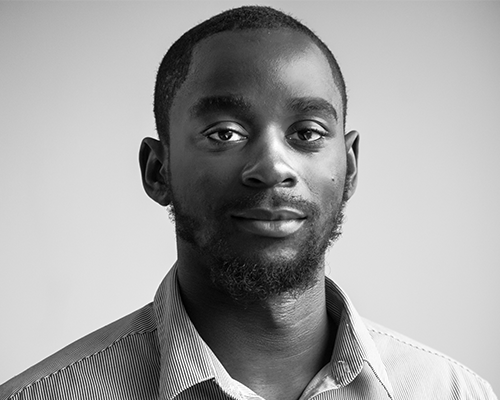 TJ Winfield is an Operations Analyst in The Cloudburst Group’s Housing and Community Development practice area. 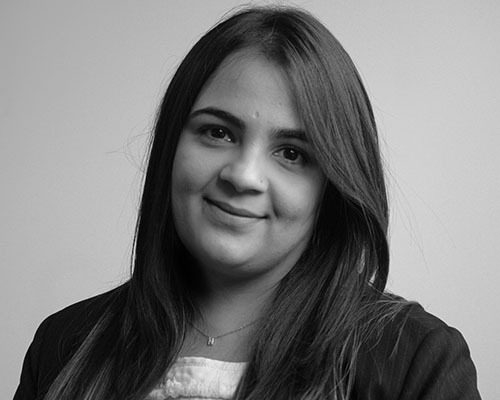 Melanie Zamora is a Senior Analyst in The Cloudburst Group’s Housing and Community Development practice area.